You are here: Home / Knowledge Base / What is Bidding on Freelancer.com? 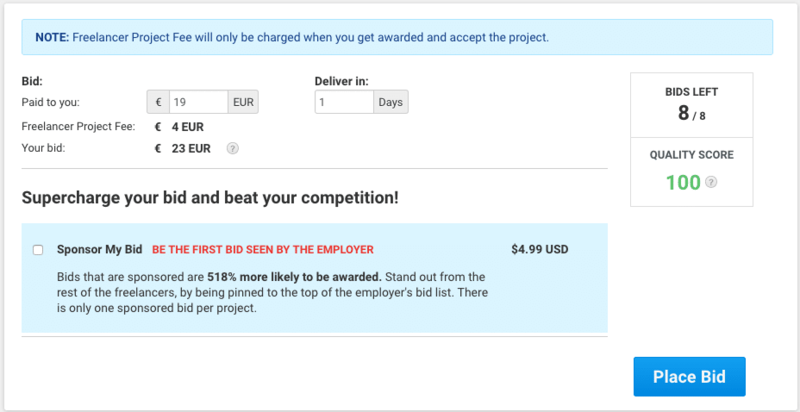 Bidding is the process for putting a price on your proposals for freelancing work for projects or jobs. Because freelancing sites are considered as an auction, the term bidding or “place your bid” for the project is used as terminology. Most of the freelancing sites avoid the term “bid” because they aren’t auctioning sites anymore. An auction is where the price is the only criteria for selecting the winner and it isn’t the case on most sites. 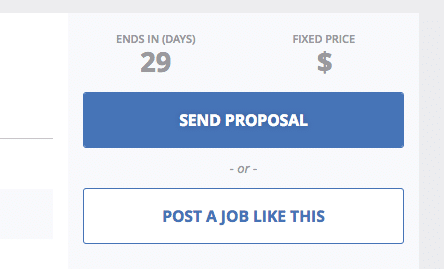 The term bidding is used only on Freelancer.com. 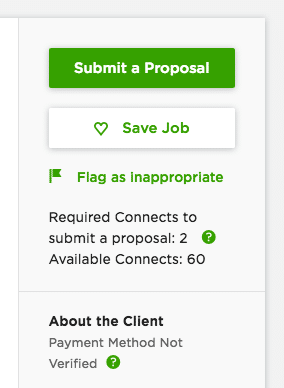 Whereas Upwork and PeoplePerHour use the word proposal. 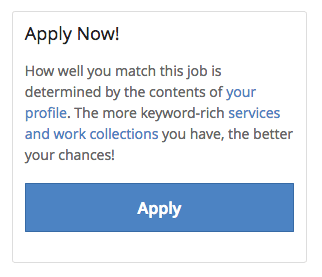 And Guru.com uses the word apply. 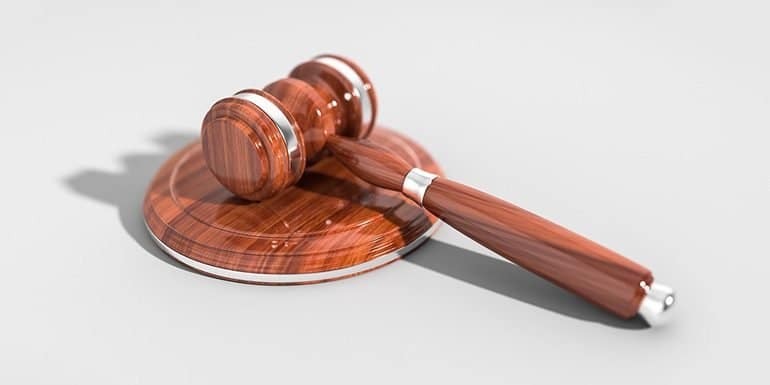 Pricing is an important part of the proposal but is not the only aspect of a proposal whereas, in a bid, the price is the only aspect to consider the winner. As price is not the only criteria for selection of freelancer’s services, bidding isn’t the right word to be using either. 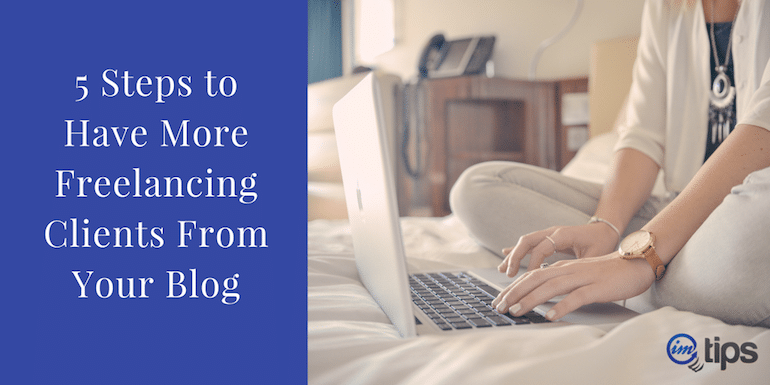 How Can Individual Freelancers Price Their Proposal?